There's that old saying that a picture is worth a thousand words. It's a cliché, but it's very accurate. Sometimes a picture can say more than words ever could. I think that pictures of people are the most intriguing, because for that moment in time we get a glimpse of who they are. Usually this is achieved in photographs, but sometimes other mediums can yield the same kind of result. 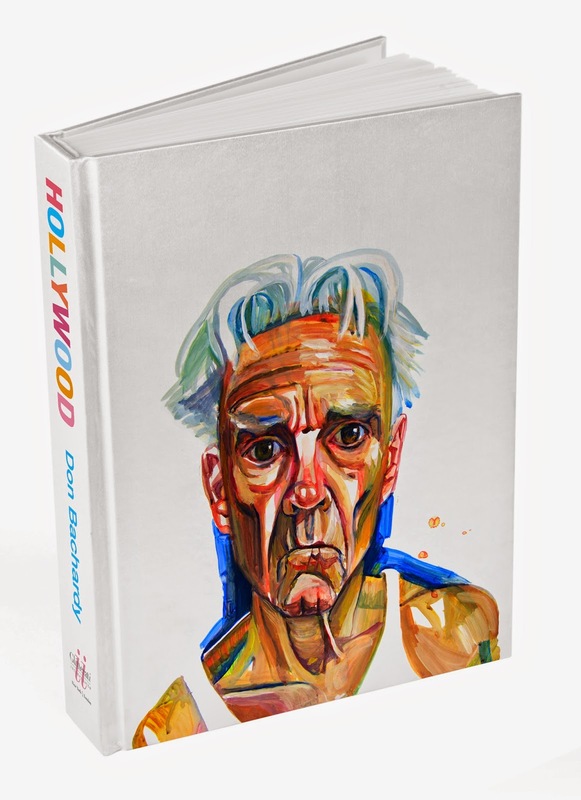 In the new book, Hollywood by Don Bachardy, copyright © 2014, published by Glitterati Incorporated www.GlitteratiIncorporated.com , readers are given an opportunity to enjoy an unguarded look at some of Hollywood's biggest stars of the past and present through a beautiful series of paintings and drawings. Portrait artist Don Bachardy is a life-long Hollywood native and has moved within a community of industry moves and shakers for over five decades. He has had access to some of the legends of Hollywood and in this book he presents many of them in portraits of vibrant color or in beautiful pencil and charcoal sketches. 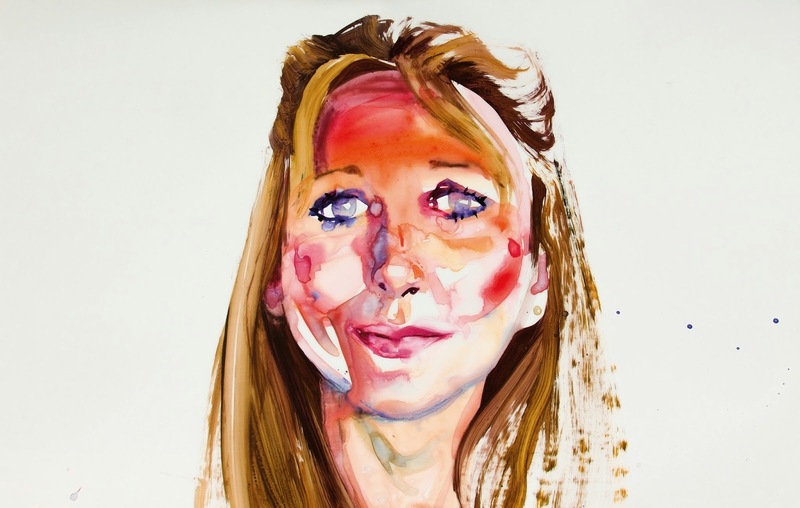 Each of his subjects are eager to have the chance to sit for him as he puts their very essence down on paper. The sittings can go on for hours, but the finished product is extraordinary. There is also a foreword by writer Armistead Maupin who also sat for Bachardy. He speaks of the experience and the intimacy that it creates between the artist and the sitter and how not much can be hidden from Bachardy's intense artistic gaze. This intriguing collection of portraits includes Fred Astaire, Rita Hayworth, Katharine Hepburn, Mia Farrow, Bette Davis, Patrick Swayze, and many more. Each painting or drawing is signed and dated by those sitting for Bachardy, so it's a wonderful trip through time as the you see when the portraits were done. I really loved how realistic all of the portraits were as I turned page after page. Don Bachardy is a very talented man indeed. 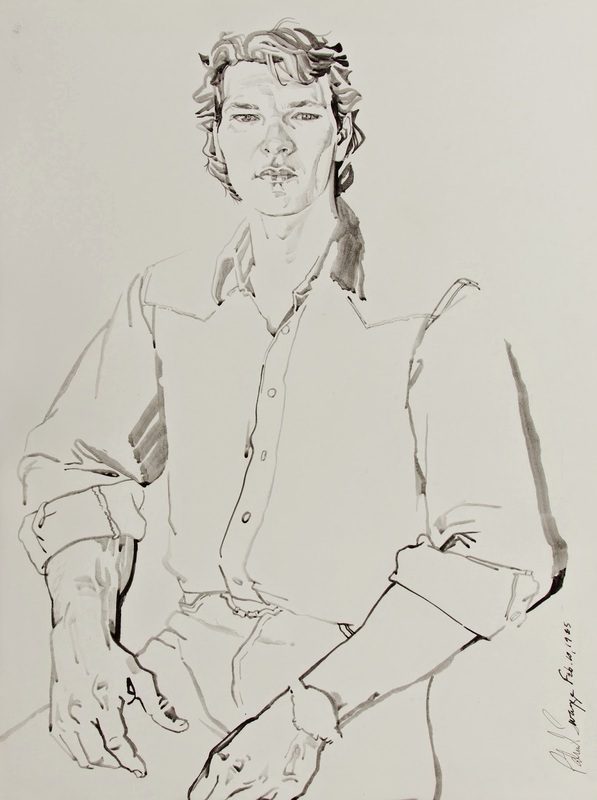 He was able to make each drawing and painting look as if they were a photograph in some ways. The detail is astonishing. He truly captured the essence of every face. Along with the movie stars depicted in the portraits there are other influential figures in Hollywood featured as well. Interspersed throughout the book there are also abstract paintings by Don Bachardy that are beautiful and vibrant. They marry perfectly with the free flowing nature of the entire book. This is definitely a book that art lovers and film buffs will love, but it's also just a gorgeous work of art that many will enjoy. Hollywood by Don Bachardy can be purchased here.